Picapy is a simple Web Picasa manager. It allows you to perform basic functions with your Picasa or Google+ account: create and delete album, and add and delete photos. 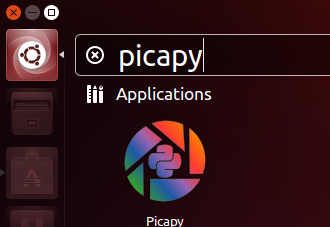 This simple and brief tutorial is going to show you how to install Picapy in Ubuntu using the ppa repository. 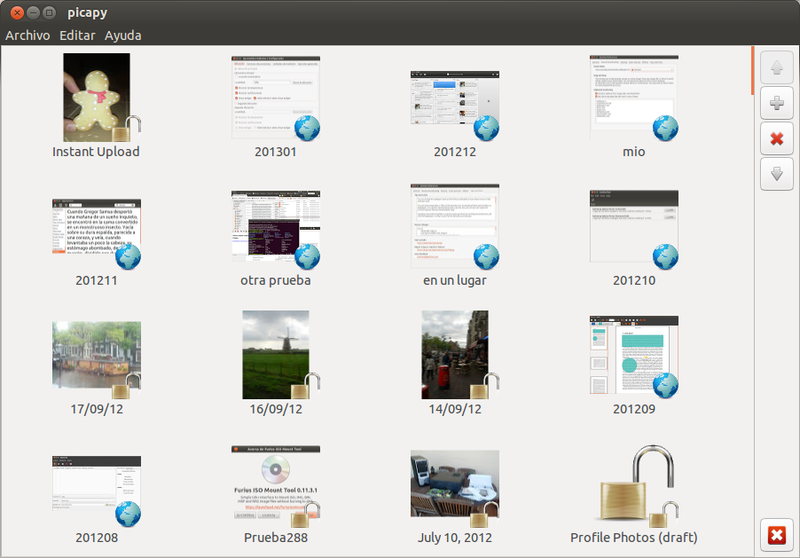 So far, the ppa provides the latest packages for Ubuntu 13.04 and 12.10. Hit Ctrl+Alt+T to open a terminal window for running commands. Once installed, search for and launch it from the Unity Dash. No user responded in " Install Picapy Picasa Web Manager in Ubuntu 13.04, 12.10 "